Tennis On Campus Events - Get Your College Club Tennis Team Involved Today! Don't let your team get sidelined! Every season there are tons club tennis events across the country. Check out the three different types below to get involved with an event! Hosting an event or tournament? 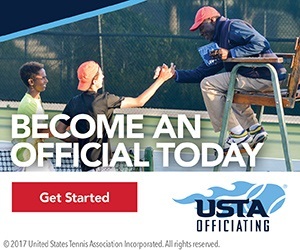 The USTA is here to support you. 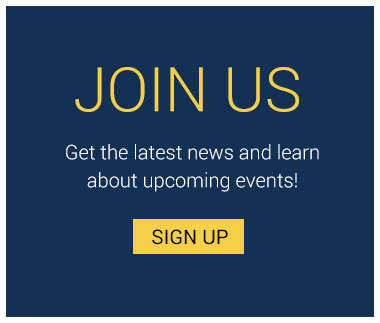 If you'd like us to post your event and also learn more about resources available to you, click here. Interested in software and tech? We're building tools to make running events easier and simpler. If you're interested in testing these tools, reach out to Newlyn Wing.